A nomadic family of circus performers, refugees from Romania, travels through Europe and Africa by caravan. 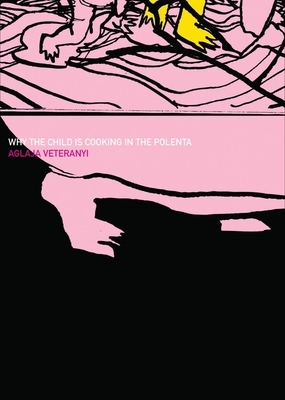 The mother's death-defying act causes constant anxiety for her two daughters, who voice their fears through a grisly communal fairy tale about a child being cooked alive in polenta--but their real life is no less of a dark fable, and one that seems just as unlikely to have a happy ending. An actor and performance artist as well as a poet and novelist, Veteranyi was acclaimed for her seemingly "artless" narrative voice, in which pain and hilarity always vie for the upper hand--a voice at once lyrical and jaded, prurient and spiritual, comical and horrifying.